Playing your favorite vintage game is a legendary childhood nostalgia and reminiscing its sentimental value is a priceless gaming experience. Which GBA games do you crave for? Is it Pokémon Silver? Platinum? Diamond? Pearl? Super Mario? or Legend of Zelda? Name it! You can still enjoy your childhood memories with today’s modern GBA emulators right next to your iOS device! 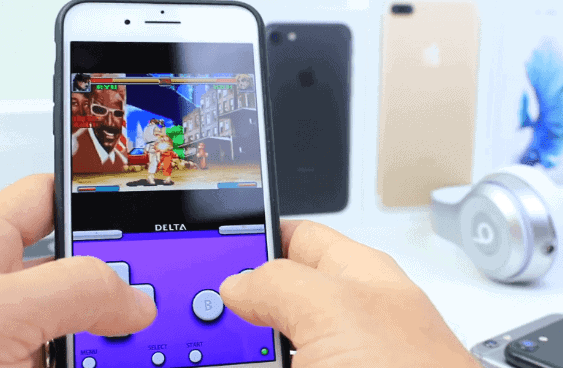 With the newest updates, bug fixes, and technical improvements, the app developers created the latest and seamless GBA emulators intended for iPhone users. 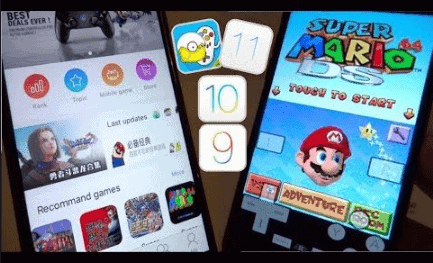 Now, the iOS users can fully utilize the emulator’s system performance. The users may also choose the best GBA emulators for iOS that suit their fingertips. Developed using the ZodTDD’s gpSPhone codebase, Riley Testut’s emulator had captured millions of players worldwide using his virtual game launcher. The app comes with an easy installation and user-friendly interface. It mimics the game boy advanced or game boy color screen console. It occupies only around 12.36 MB size of your phone’s memory and it’s updated until the 2.1.1 version. As dated back to 2013, this emulator becomes a hot and popular virtual game launcher due to its amazing features and functions. Mr. Testut collaborated with the Mac Build Server to introduce this app to the public. The app contained an iOS Developer Enterprise certificate and jailbreak-free features. However, upon discovery of the Apple, the GBA4iOS was shut down in the mid-July 2013 due to certification issues. 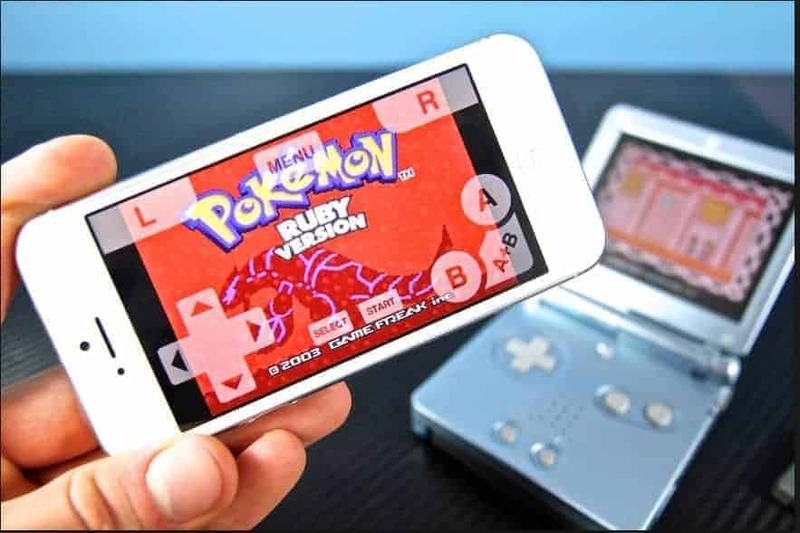 Thanks to the techie people of this modern generation because they have snapped a quick idea to keep the GBA4iOS functions alive! They have discovered that there’s a loophole in which it permits the user to install the app by changing its date! All they need to do is to rewind the time back against the device’s current date. Are you looking for an emulator that can be played on any devices? With its latest version 1.7.4.2, Happy Chick emulator is one of the best virtual game launchers which offer an amazing gaming experience. It can be compatible with various devices and provide multi-functional features. It must also run through 2GB RAM size to fully enjoy the app. You’ll only need a 56.5 MB space in your phone’s memory to run this app. Like any other similar apps, there’s no need for a jailbreak because it’s settings and system were accepted by the Apple’s certification policies. After you downloaded the app and APK files, you’ll just need to click on the Trust option to remedy the Untrusted Enterprise Developer error. Thereafter, the Apple authentication detectors will permit and accept the unfamiliar certificate. As it’s edge among the rest, it can be played on various consoles other than GBA or GBC. That’s the main reason why it would be best to play it in a 2GB RAM to run it smoothly and properly. Installing this 40.6 MB app to your device is made easy due to its straightforward and simple process. Riley Testut is known as the creator behind the popular Delta emulator. He tweeted last November 2016, “Hello. Delta” which brought rumors around the gaming crowds. In this brief tweet, it emphasizes that he built up a new emulator to inspire the players to continue their adventure in various games. Although he had already created GB4iOS, he’ll find another way to come up with an amazing emulator and acceptable by the Apple’s certificate trust conditions. There’s no need for a jailbreak because it works perfectly fine with the device. Delta works like the original GB4iOs. However, it features are enhanced to fully serve the players with satisfaction. It will also make them feel superb with their gaming experience. Moreover, there’s no need to backdate the app to play your favorite games. Notifies and promotes regular updates. Have you decided which GBA emulator to install? Choosing the best GBA emulator that works for iOS is actually depending on a player’s preference. 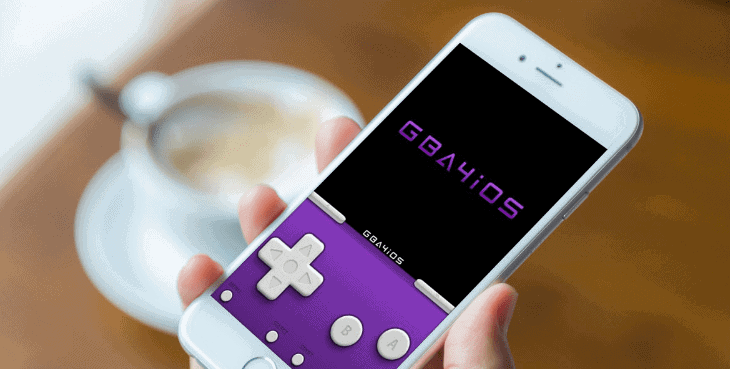 If you want a quality gaming experience, you may choose the GBA4iOS. However, you need to change the device’s date first before you can play the game using this emulator. Let’s say, you want to play all the games on various consoles. You may select the Happy Chick app since it can be used to play in different consoles whether GBA, GBC, or SNES. With this app, you can play whatever classic game that you want. If you’re really a fan of Riley’s emulator, you can switch to Delta. However, you need to maintain a huge space in your device’s memory to install and play using this app. But of course, it has somewhat the same quality as the GBA4iOS. Hey, you know what? Whatever emulator that you decided to choose. The fun, excitement, and thrill will never stop once you have started playing your favorite vintage game. Download the emulator now and start making memories with the best gaming ROMS out there!